In the state of California, spouses who are seeking to end a marriage have a number of legal options apart from the conventional courtroom-focused divorce proceeding that people are most familiar with. Some of those alternatives are mediation, uncontested divorce, arbitration, legitimate disunion, annulment, and “collaborative” divorce. Before you choose divorce, legal separation and annulment are two options that both parties should seriously consider. But before you take any legal action regarding your marriage, seek first the trustworthy legal advice of an experienced Orange County legal separation attorney with the Bayati Law Group. A legal separation is not a divorce, but for many couples in California, a legal separation has proven to be a workable alternative that may accomplish most of the same goals that a divorce accomplishes. In a legal separation, the spouses are still married and the marriage license is not revoked by the court. Moreover, simply living apart is not enough to establish a legal separation. Spouses must file for legal separation status. A legal separation does not dissolve a marriage, and a partner cannot marry someone else while legally separated. Although the couple is not legally divorced, they will still have to reach agreements regarding property division and financial support. Outsiders may wonder why separated spouses do not simply obtain a divorce, but legal separation can be beneficial for some spouses who still desire or need some of the benefits of marriage. If you are considering a divorce or a legal separation, or if you simply need to learn more about your options, arrange to speak promptly with an experienced Orange County legal separation attorney at the Bayati Law Group. 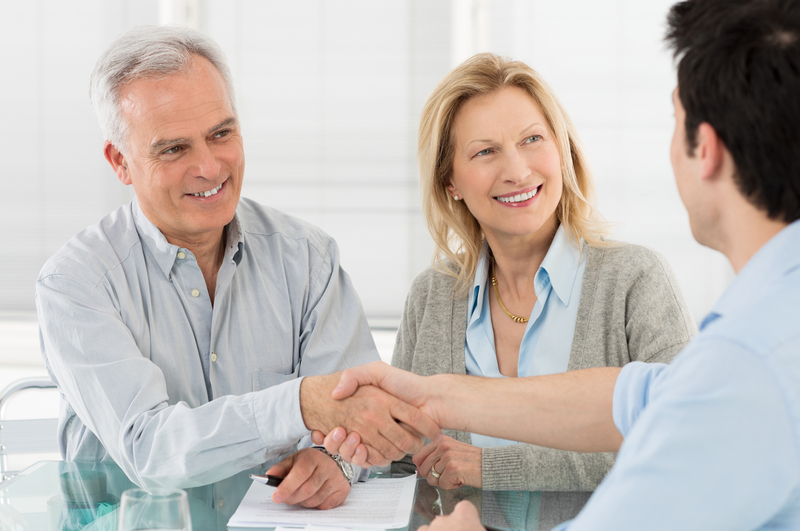 Our lawyers routinely handle legal separations and divorces as well as all other matters of California family law. If children are involved, our attorneys make their best interests a top priority in the dissolution of marriage. Some couples may file for a legal separation rather than a divorce in order to satisfy their religious convictions. When their faith community frowns on divorce, passes judgment on those who choose it, or forbids it, filing for a legal separation is a way for many devout couples to remain in adherence to their faith while nevertheless effectively gaining some of the important benefits of divorce. Other couples file for a legal separation and treat it as the equivalent of a “trial” divorce – to “see how it goes” when the two spouses are apart before making the irrevocable choice to divorce and part ways permanently. In some cases, a separation may help a couple determine they are not ready for the relationship to end, so they decide to make it work together instead of filing for a dissolution. Although a legal separation is exactly that – a separation only, and not a legal divorce – there will still be significant issues for the two spouses to resolve, and an experienced Orange County legal separation attorney with the Bayati Law Group can help. What will happen to the family home? Which spouse will pay which bills and meet which obligations? If there are children, what about child custody and visitation? Which spouse will support the child? Which parent will they reside with, and which parent will make the decisions regarding their healthcare, education, and welfare? 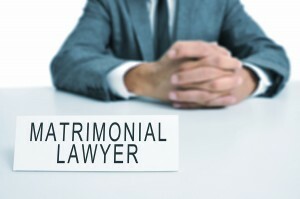 In the state of California, a legal separation agreement resolves these kinds of issues in advance so that they do not remain in dispute throughout the period of separation. A legally separated spouse may or may not be able to benefit from the marriage partner’s health insurance. Before you file for a legal separation, it is always a good idea to check your health insurance plan; some plans will cover legally separated spouses and some will not. When a lawful separation is obtained by two spouses intentionally as the prelude to a divorce, it’s a good time for the process of valuing and dividing marital assets and property to begin. It’s also the perfect time to contact an Orange County divorce lawyer who has experience representing clients who are going through a legal separation. In July 2015, the California Supreme Court’s ruled that maintaining separate residences is the minimum requirement for the legal definition of when a couple is separated and when their income and property are no longer shared. Divorce and family law is constantly changing and evolving in California, so be sure that you seeking legal advice from a divorce attorney who focuses exclusively on family law, who stays abreast of the latest developments, and who routinely helps clients resolve family law disputes. If you need immediate legal advice and representation from an experienced Orange County legal separation attorney regarding a legal separation, or if you simply need some guidance and advice to help you plan for the future of your family and marriage, the Bayati Law Group is available to offer an assessment of your situation, to discuss your full range of legal options, and to help you make the right decisions for yourself, your family, and your future. Conventional, courtroom-centered divorces still happen every day in California, and when a number of issues are in dispute, divorce may be the right option for some spouses. For most, however, an alternative to a contentious and acrimonious trial is far preferable. If you are divorcing or anticipating a divorce in southern California now or in the future, speak at once with the Bayati Law Group about the alternatives to a conventional divorce proceeding. Every Bayati Law Group client and prospective client is treated with complete respect and is extended every possible professional courtesy. It is our policy to return every client phone call and email promptly to ensure you find the information you are looking for and receive the services you need. You can schedule an initial consultation appointment with an experienced Orange County legal separation attorney at the Bayati Law Group offices right now by calling (949) 798-5700 or by completing the form on the contact page of this site, which also includes driving directions to our office. Nothing is more important than your future. If you are anticipating or considering a legal separation or a divorce in southern California, please arrange to discuss your situation as quickly as possible with an experienced Orange County family law attorney. The Bayati Law Group represents clients in legal separation and in all matters pertaining to family law in Orange County and throughout southern California.